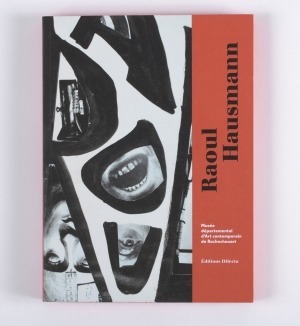 Raoul Hausmann (1886-1971) is one of the founders of the Dada Movement in Berlin that, during the first World War, profoundly redefined the form and goals of art. 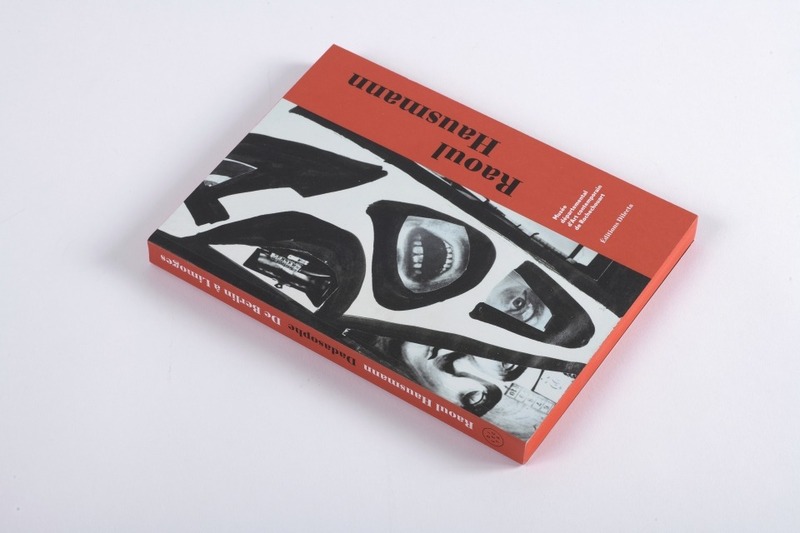 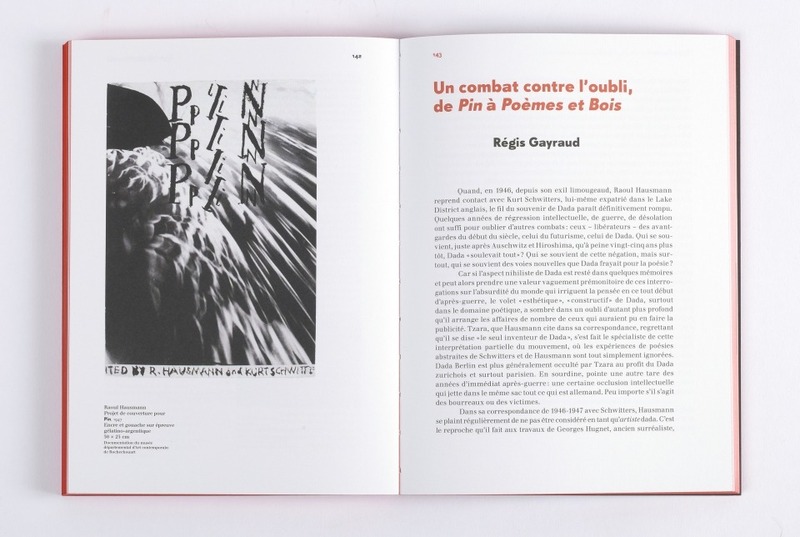 Il fut a pioneer of collage, of photography, and sensory poetry. 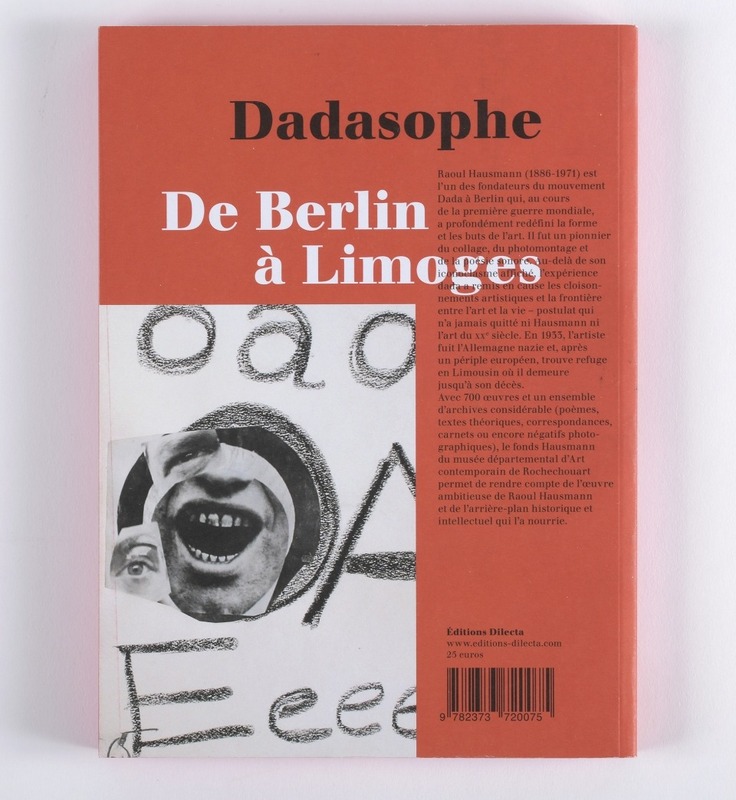 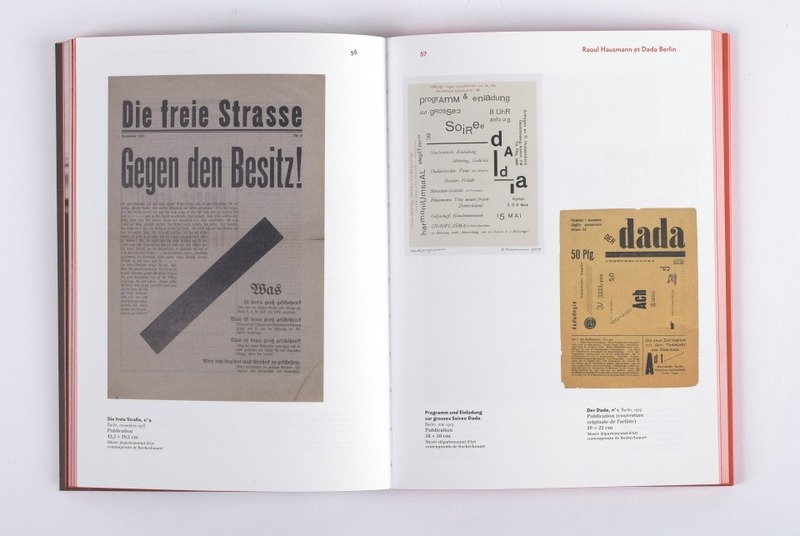 Its iconoclastic tendencies aside, the Dada experience challenged artistic divisions and the borderline between art and life - a postulate that has never left Hausmann nor 20th century art. In 1933, the artist fled Nazi Germany and after travelling through Europe, found refuge in Limousin where he lived until his death.